The year gone by was definitely not a propitious time for the markets. Returns were flat and most investors had to face setbacks. 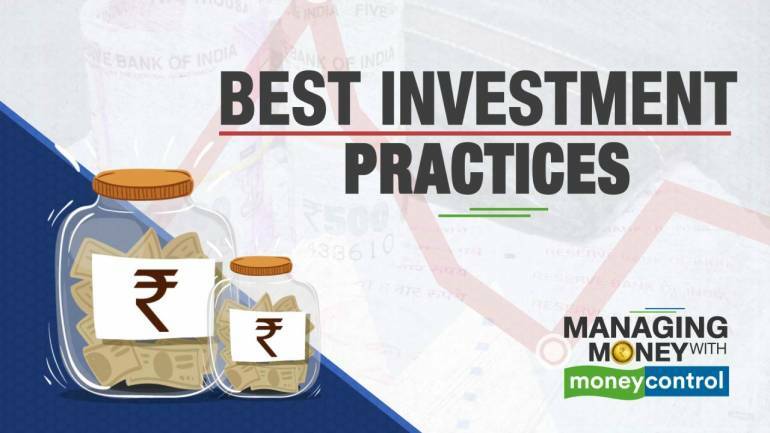 Investors have to be vary about uncertainties that may arise this year either due to elections, policy changes, or even macroeconomic concerns from overseas markets.